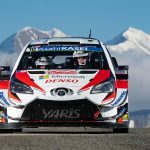 The TOYOTA GAZOO Racing World Rally Team faces a fresh challenge on Rally de Espana (October 5-8): the only round of the FIA World Rally Championship run on both gravel and asphalt. 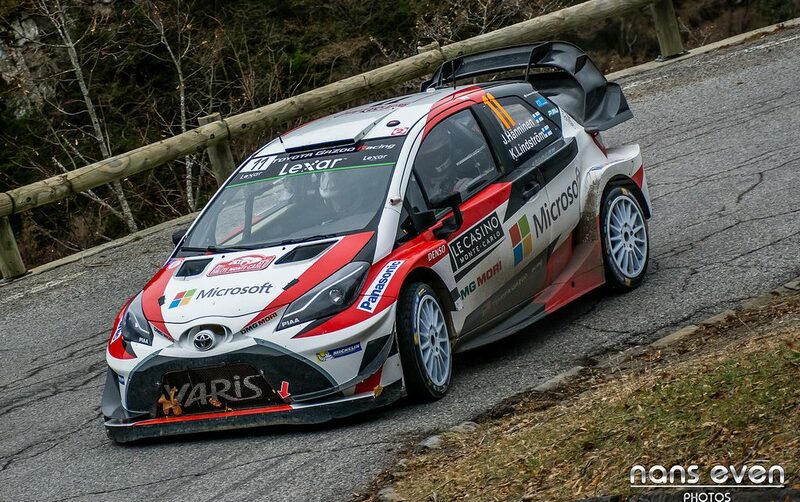 This mixed-surface event will provide a thorough test of the development of the Yaris WRC during its first season. 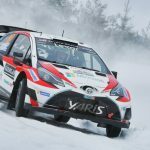 Already, the car has won on snow in Sweden in the hands of Jari-Matti Latvala and on gravel in Finland with Esapekka Lappi. 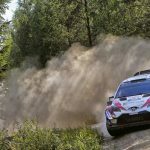 Progress has been made on asphalt too as seen last time out in Germany, where Juho Hanninen finished fourth and all three drivers took stage wins. 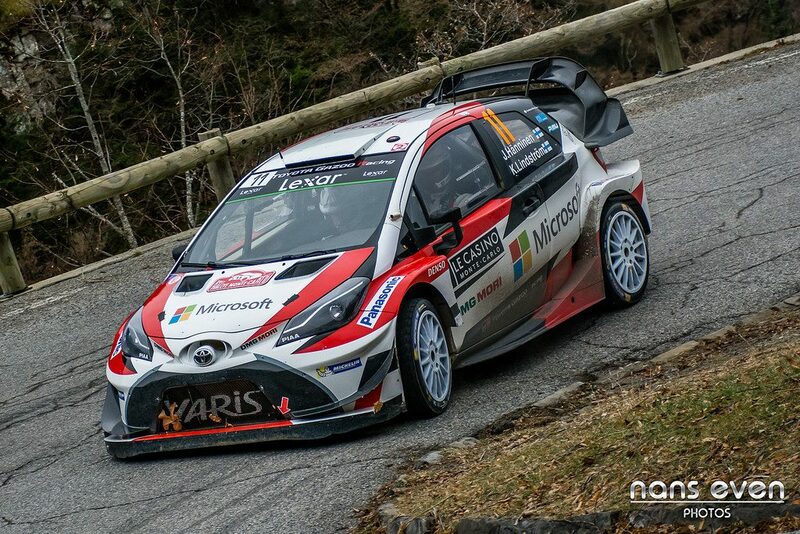 Historically, the Spanish round of the WRC has been run over the smooth, fast and flowing asphalt roads of Catalunya, which are similar to racing circuits in their characteristics. Since 2010, these stages have been preceded by a day on gravel. 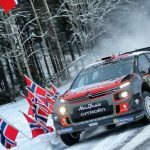 Teams are required to transfer the cars from gravel to asphalt specification within a 75-minute service on Friday evening. 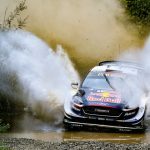 The rally begins on Thursday evening with a ceremonial start in the service park in Salou ahead of three stages all run twice on Friday run mostly on gravel–although the 38.95-kilometre Terra Alta test features sections of asphalt. Saturday features two loops of three stages followed by a Salou seafront test and there are six more stages on Sunday. 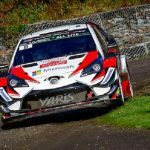 Following the launch of EchoCam on Rally Finland, TOYOTA GAZOO Racing and its partner Microsoft will offer HoloLens mixed reality technology on Rally de Espana as a trial. It will be available at the TGR fan booth at the service park from Thursday to Saturday.